Mercury is an essential ingredient of fluorescent lamps (tubes, CFLs, etc). But did you know that 90% of fluorescent lamps are just dumped in landfill? From the dump, the mercury can find its way into the water and accumulates in plants and animals. But every element of a fluorescent lamp can be recycled. Fluorocycle is signatory program run by the Lighting Council Australia that encourages the safe disposal and recycling fluorescent lamps. Make sure your electrician and building management responsibly dispose of fluorescent lamps. Your firm can also join 240 other businesses as a FluoroCycle signatory (it's free!) and publicly commit to keeping mercury out of landfill. Fluorocycle presentation (PDF) - presented by Lorraine Lilley to the AusLSA Melbourne Sustainability Champions Network, February 2015. Fluorocycle Blog post on AusLSA website. Over the past three years, King & Wood Mallesons (KWM) have been managing their environmental footprint and began publicly reporting with AusLSA in 2014. As a result of their ongoing measurement and management, they were able to compare their major national tenancies’ power consumption and found that the Melbourne office stood out as consuming 40% more than their other comparable sized offices. This has led to a specific initiative in Melbourne to reduce power consumption in that office. Warren Booth, KWM’s Business Services, Premises and Projects Manager is leading this project and, together with his team, have set an ambitious stretch target to reduce power in the Melbourne office by 30% by June 2015. “A big advantage in reporting is that is encourages measurement and management” said Warren. He has a whiteboard in his area with the target in big bold letters so that the staff see it every day. “Walking past the whiteboard, seeing the target and see we are tracking seems to have some subliminal effect on us all and we start to adopt more energy conscious attitudes” he said. Generally, all of KWM’s tenancies have been reducing power over the years, taking advantage of government re-lamping schemes and employing other energy saving measures. This has been a little more difficult in KWM’s Melbourne office, due to the age of the tenancy and the nearing expiration of the lease. “The commercial payback for major lighting projects simply wasn’t there”, said Warren. Despite this, Warren and his team have been able to make great inroads in other areas which includes fitting “kill switches” on all floors that override sensor lighting, engaging with building security to check lighting after hours and modifying how the conference floor auxiliary air conditioning works. In addition to this, equipment power settings and gradual equipment replacement also attributes to overall power saving. “Technology devices are all set to go to sleep and PC’s are remotely switched off. New equipment on balance draws about half the load as older equipment”. After having picked the ‘low-hanging fruit’, Warren and his team are ready to audit remaining equipment with power meters to find the “power hogs”. So how is the project tracking? So-far Warren is at an impressive 20% of his 30% stretch target. “We had to pick something inspirational to aim for. 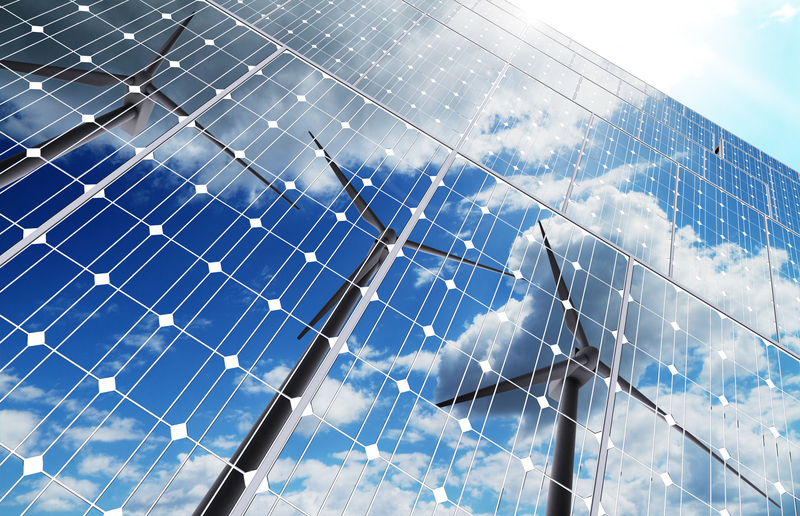 I followed the example of the Yarra Energy Foundation’s ‘Zero Carbon Project’, where the City of Yarra aims to have a zero carbon future by 2020” said Warren. While many of KWM’s other offices are already in six-star energy efficient buildings, Warren plans to extend his successes nationally and the lessons he has learned will be passed on. AusLSA congratulates Warren and his team for their vision and success to date and thanks KWM for allowing us to share this story with our members. The Energy Efficient Lighting Technology Report - technical details (PDF 1MB) should be read by suppliers, installers, plant operators, site engineers, and facilities seeking more detailed technical information about lighting upgrade options. But there has been a proliferation of LEDs, some of which are not from reputable sources with issues around longevity, so how do you know which ones to buy? 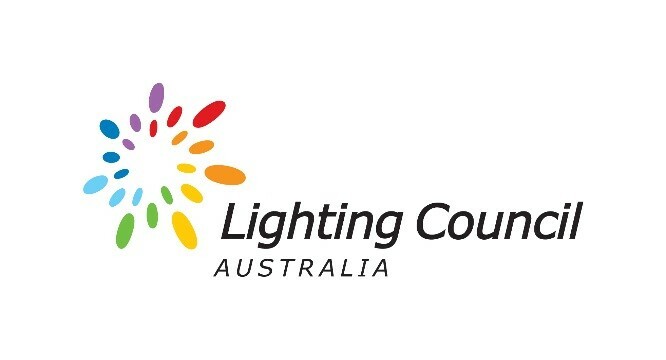 Try these guides from the Lighting Council Australia. Lighting systems can be responsible for a substantial amount of the energy used by businesses, sometimes up to 50 per cent. Energy use associated with lighting systems can be reduced by up to 82 per cent if energy efficient lighting practices are adopted. Energy Saver provides the following tools to help you understand your lighting system and enable you to identify, implement and realise energy and cost savings. As lighting technologies are changing fast, OEH has updated its Energy Efficient Lighting Technology Report to help you better understand this changing landscape. The report outlines energy saving solutions for common types of lighting and provides detailed annual energy savings, capital costs and payback periods for various lighting options. It will help you implement energy efficient lighting solutions and choose the most cost-effective energy efficient technology upgrades. The report should be read by facilities managers, plant operators, site engineers, procurement managers and operations and financial management at any facility or organisation with significant lighting. Energy Saver Energy Efficient Lighting Technology Report: technical details (Feb 2014: 140016EELTech.pdf, 1MB). gives you generic technical specifications, so that you can confidently approach lighting suppliers and contractors. Please note that this tool was developed as a guide for identifying energy savings, and does not negate the requirement to seek technical expertise for design and specification issues. apply best practice lighting solution upgrades to your site. Visit lighting training for details and to book a place. Lighting can be a substantial energy cost for many businesses. It presents a significant opportunity to improve energy efficiency and reduce the cost of energy bills. This training, in conjunction with the Energy efficient lighting technology report and Calculight tool is designed to help you understand current lighting technologies, investigate best practice lighting solutions and apply them to your site. Senior staff, sustainability and environment officers and champions, operations and facilities managers, management team members, procurement staff, site managers and engineers. It is recommended that two people from each organisation attend if possible. 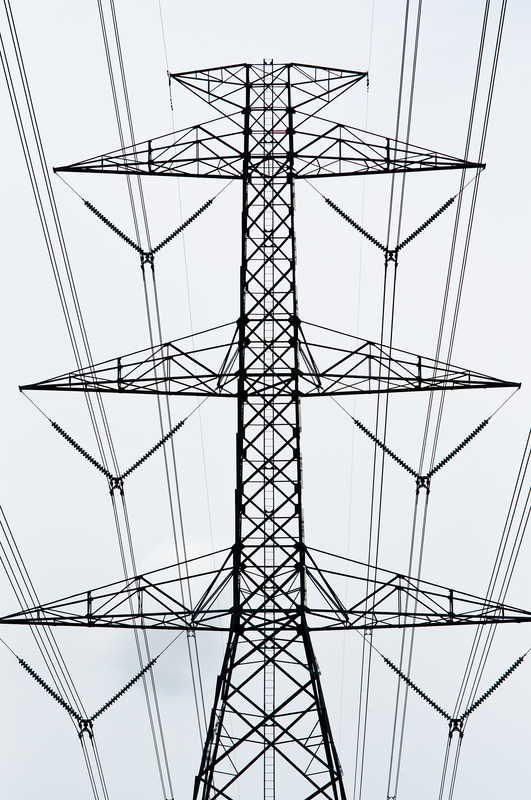 To request in-house customised training for groups of 15 or more, emailenergysaver@environment.nsw.gov.au. Two half-day workshops. Participants are required to attend both workshops. Businesses should commit to completing a lighting upgrade within 12 months after the training and should be prepared to collect information about actual projects they intend to complete between training sessions one and two. Cost: $100 per person in Sydney and $50 per person in regional NSW. Select a session that suits you and book online. If there isn’t a suitable session, please register your interest for future courses. Industry focused energy efficiency training is also available for the aged-care sector andregistered clubs. For more information about energy efficiency training call 1300 361 967 or emailenergysaver@environment.nsw.gov.au. David Dercho (Client Development Manager, Wallmans Lawyers) describes why their firm started focussing more on energy efficiency and how that led to them winning the CitySwitch Award for new Signatory of the Year. Recorded on 21 March 2014. A discussion of energy efficiency programs at the Melbourne office of Clayton Utz that have resulted in electricity reductions of 50% over 6 years presented by Jason Molin, Operations Manager, Clayton Utz. Recorded on 7 March 2014. The Victorian Employers' Chamber of Commerce and Industry (VECCI) and Carbon Compass ran a series of webinars on lighting in January/February 2014. Below are links to the recordings of the sessions. Or you can download just the presentation. The webinars provided a really good introduction to lighting and lighting technologies. The sessions talk about lighting terminology and the process involved in changing your current lighting to something more efficient. Carbon Compass also provide an excellent Resources Page.